Chug chug! Peep peep! It’s Thomas the Tank Engine and his friends, all together in six cute mini storybooks. Read them to learn about all the different engines on the railway – and have lots of fun with the fabulous hologram cover! 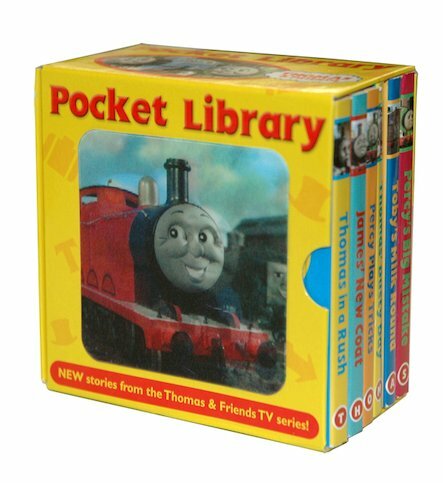 I got these bought as a gift, the stories are okay but dont really hold my sons attention, maybe they will when he gets a bit older. Still a nice set of books.